The Making Headway Foundation has partnered with Insurance Auto Auctions, Inc. (IAAI) to process any car donations. IAAI will will arrange for pickup of the car and will take care of all the paperwork. Making Headway will receive 85% of the proceeds from your tax deductible donation. If you have any questions or concerns, please contact Making Headway at (914) 238-8384 or development@makingheadway.org. There are many ways to support Making Headway. Making Headway Foundation continues to build on its mission to care, comfort, and cure—but in order to give our support, we need your support. 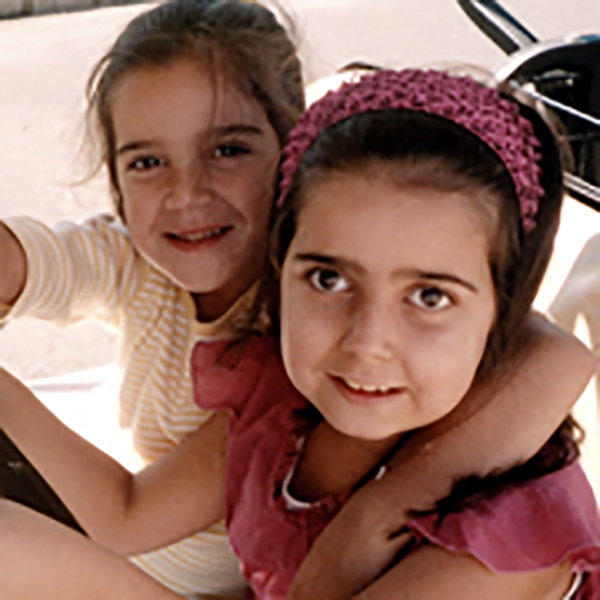 Your generosity makes our services a reality for families in need and funds vital research. Whether you give time, money, or resources, you play a vital role in our ability to make a difference. Making Headway is a 501c3 non-profit organization, EIN # 13-3906297. All donations are tax deductible. 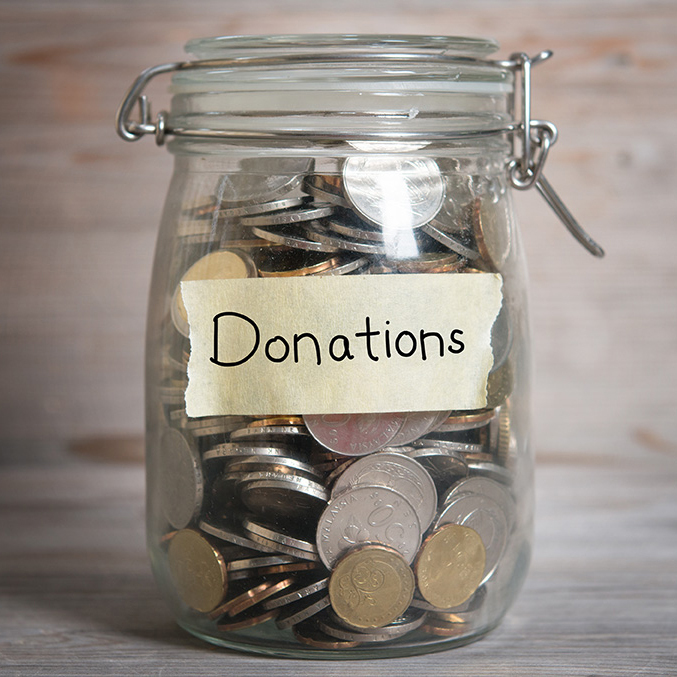 Click here for all your donation options.